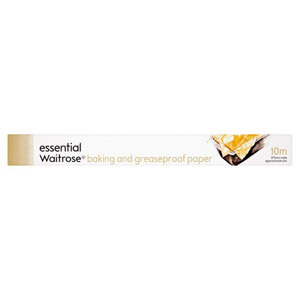 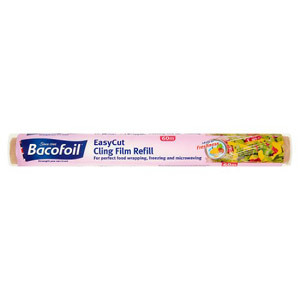 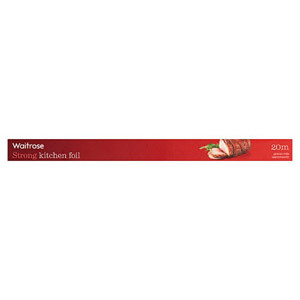 Every kitchen needs a supply of cling film, foil and freezer bags, so we always make sure we have a healthy supply of them here at British Corner Shop. 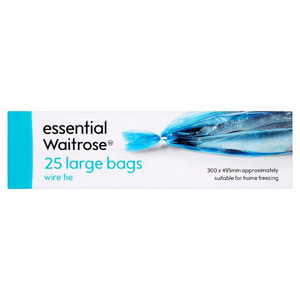 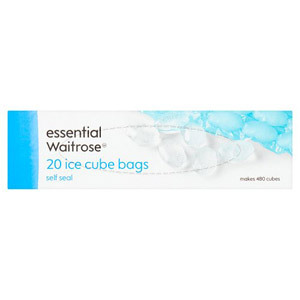 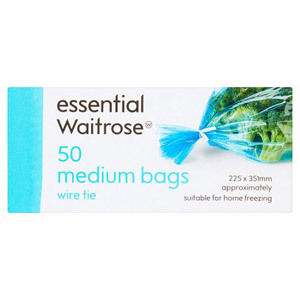 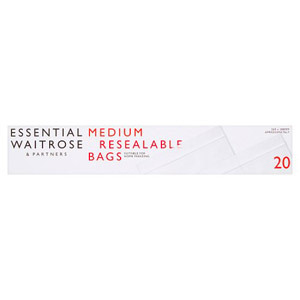 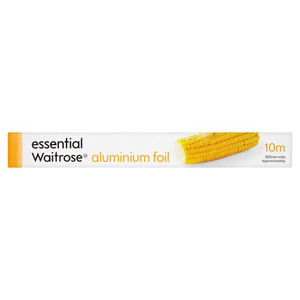 You may not realise it, but we live in an enlightened age of food storage, with foil and cling film being the two most popular choices for sustaining freshness. 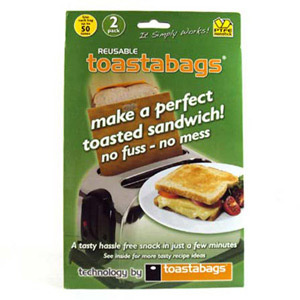 Both products are affordable, cheap to buy and easy to use. 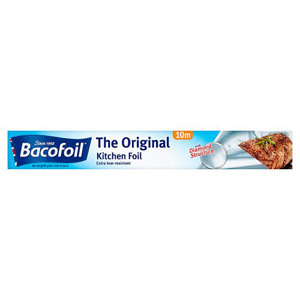 Aluminium foil, as we know it today, has been around since the early 1900s, when it replaced its more costly predecessor tin foil. 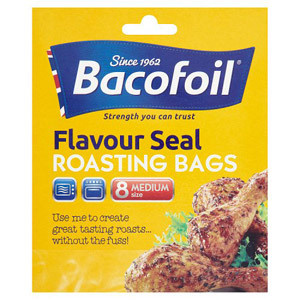 Aluminium foil is used for packaging millions of products, including chocolate bars, crisps and various takeaway meals. 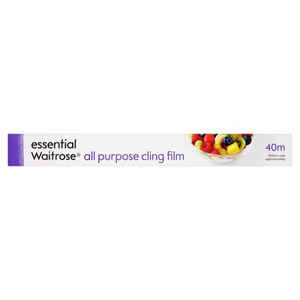 Cling film is a much more recent invention; it was discovered by accident in the 1950s by a lab worker called Ralph Wiley. 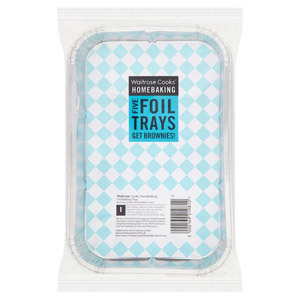 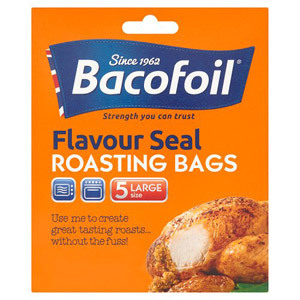 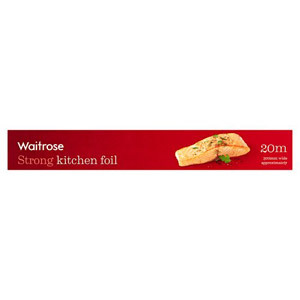 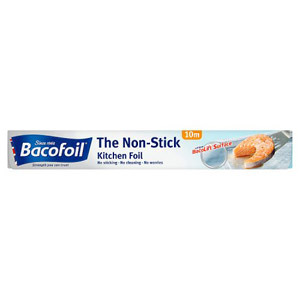 Foil has the advantage over cling film in that it blocks out light, as well as air, but both are excellent for sustaining foods.